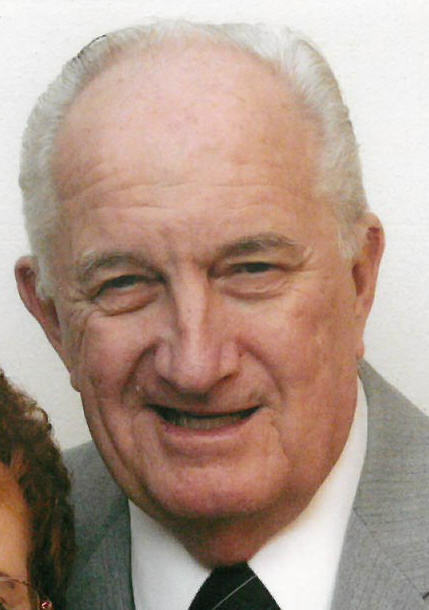 Richard H. “Rick” Wamboldt, age 82 of Kenosha, passed away on Friday, November 2, 2018 surrounded by his loving family. Born in Kenosha on January 21, 1936, he was the 13th and last child of the late Andrew and Christina (Meissner) Wamboldt. On July 31, 1955 he was united in marriage to Suzanne M. Asboth. They were married for 63 years. Rick was employed with AMC/Chrysler for over 35 years as a set-up man. Rick was a member of the Moose Lodge #286 for many years and also UAW Local #72. He was a diehard fan of the Cubs and Bears. Survivors include his wife, Sue; his children, Debra (Marc) Tutlewski, Karen (William) Curran, and Richard W. (Linda) Wamboldt; four grandchildren, Richard K. and Andrew Wamboldt, and Michael (Tonya), and Patrick Curran; four great grandchildren, Bryttanee, Michael, Emily, and Matthew. Along with his parents, Rick was preceded in death by his siblings, Alex, Henry, Carl, Albert, Jacob, Robert, Victor, Esther, Leah, Frieda and two brothers in infancy along with his father and mother in law, William and Esther Asboth.